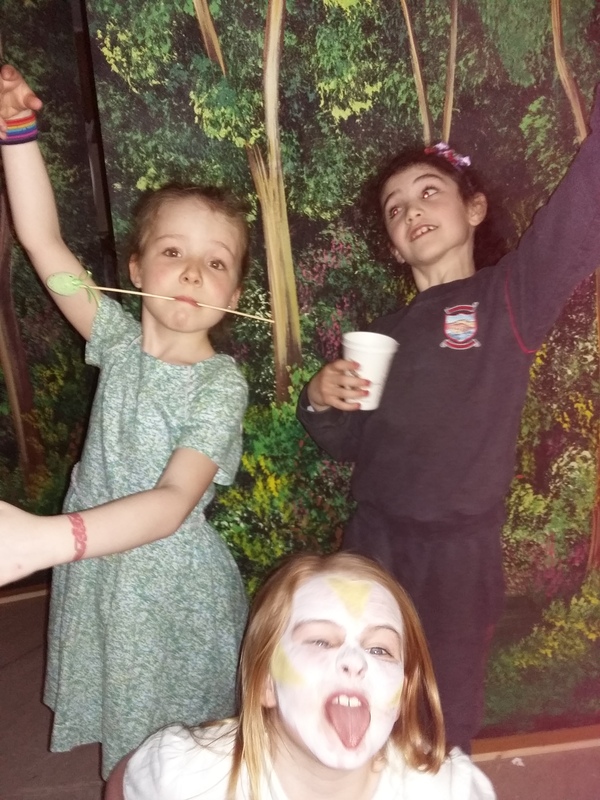 I have a confession: When my seven-year-old told me she had been given the non-speaking bit role of “Forest Dancer” in her school’s Easter festival play, my first inclination was to angrily protest. 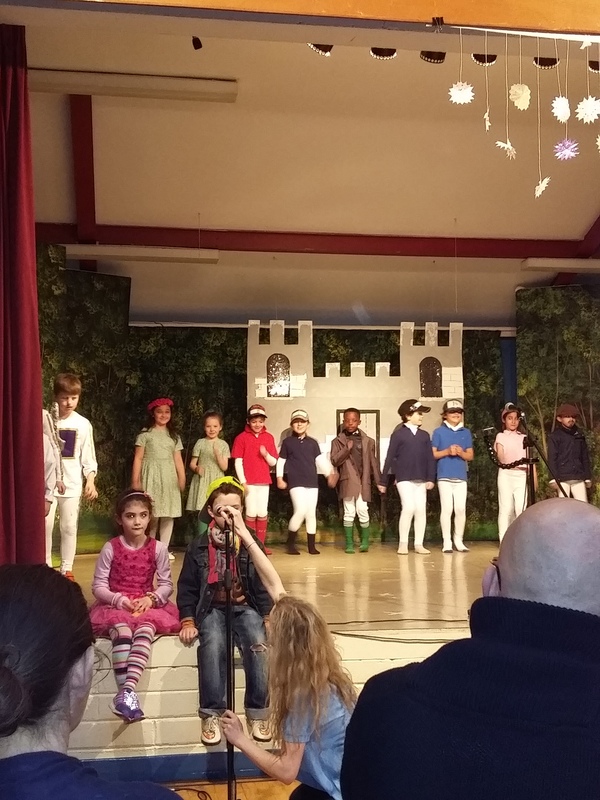 Rockboro Primary Easter Festival Play. School, Cork, Ireland. Of course, I said nothing to the teacher. To my daughter, I smiled down said something supportive about how she was sure to be a great “Forest Dancer.” Still, inwardly, I worried about her sure-to-be-damaged tender self-esteem. “I am creating my own dance moves to guard the princess,” she happily told me one evening. She applied twirls and flourishes she had learned in her after-school ballet lessons. Then she studied her face in the mirror and announced she would like to wear her hair swept into an up-do complete with a ring of flowers. We shopped for an appropriate “tree dancer” outfit and came up with a leafy dress the teachers liked so much they urged Lulu’s “tree dancer” partner to buy a matching outfit just like it. 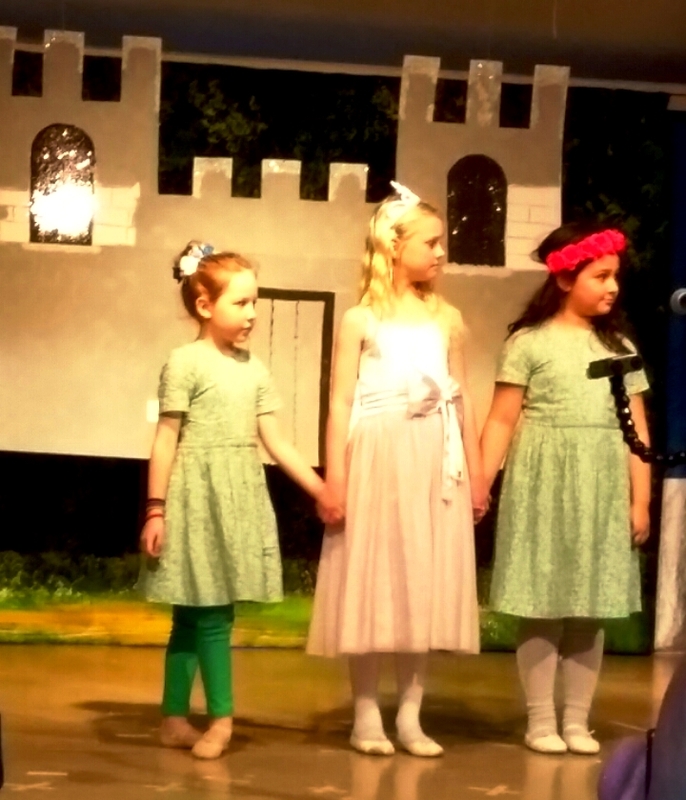 When the day of the Easter festival arrived, amid tables of hot cross buns, pastel-colored cupcakes and walls plastered with hundreds of pictures of bunnies and chicks, my little daughter proudly took to the stage. Her little ballet moves were adorable and for a moment I thought of the background dancer in a recent production of The Nutcracker who hilariously upstaged the featured performers. Lulu, aka, “Forest Dancer,” guarding the princess. Lulu didn’t go that far. She simply brought to the performance all that she could. She wasn’t envious of the girl who did play the role of the princess. She had a great attitude. She was encouraging and encouraged in return. I was the one who needed to have my attitude checked. When we’re offered something we may consider “beneath” us, how do we react? With frustration? Anger? Are we indignant or are we gracious? So, no matter whether in an Easter festival play or in business or in life, remember all the world’s a stage. Give every role your best. Fun and friends after the play!